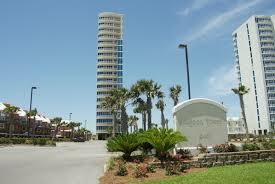 Jason did an outstanding job helping us find our dream condo in Lagoon Tower in Gulf Shores. Through the entire process he was very responsive and went above and beyond our expectations. He never hesitated to be of assistance to us no matter what we needed. We highly recommend him and his team, if you are in need of an outstanding group of Gulf Shores Realtors in Alabama.